Over the last decade, Colorado has become an increasingly popular place to live, work, and play. More and more people are choosing Colorado as their next vacation destination, and it isn’t hard to see why. 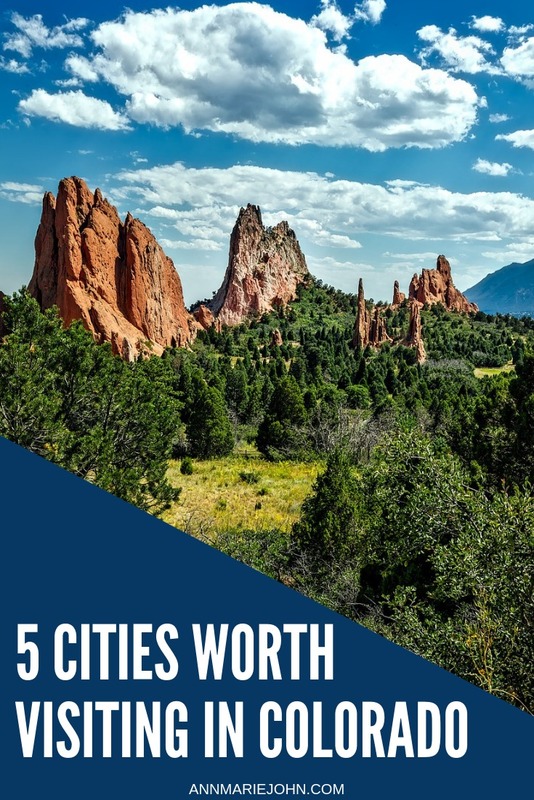 You can find everything from cozy mountain towns to Denver, a major metropolitan city, and experience some of North America’s most extreme places, like the highest paved road and the largest sand dunes. Situated at the entrance to Rocky Mountain National Park, Estes Park is the perfect Colorado city for families looking for an outdoor getaway. Here, you’ll find a charming downtown area filled with locally-owned shops and plenty of restaurants to fill your bellies after a long day of hiking, snowmobiling, horseback riding, and otherwise exploring some of the most beautiful nature our nation has to offer. Breckenridge is home to one of Colorado’s most well-known ski resorts, making it a prime destination for anyone interested in winter sports. When you aren’t racing down the slopes, you’ll find plenty to see and do in the town itself. Once an old mining town, you’ll find remnants of its history along the city’s main street, where you’ll also find a great selection of upscale restaurants and shopping opportunities. While Breckenridge is most magical during the winter months, visit during the summer, and you’ll find easy access to hiking, mountain biking, rock climbing, and whitewater rafting. Durango is another excellent spot for anyone looking to spend time adventuring outdoors. Tucked in the southwestern corner of Colorado, it’s known as a mountain biking mecca, but you’ll still find plenty to see and do even if extreme sports aren’t your thing. You’ll find great restaurants and microbreweries throughout town, and history buffs will appreciate the opportunity to visit nearby Mesa Verde National Park, home to the famous cliff dwellings of the Pueblo people. This scenic town is situated beneath the Flatirons, a series of striking rock formations that make this city one of the most picturesque spots in Colorado. You’ll find everything from chocolate shops and cafes to toy stores and bookshops along the city’s pedestrian mall, and the city is home to a vibrant art and music scene. Boulder is also recognized as a top spot for great grub - once deemed America’s Foodiest Town by Bon Appetit, you’ll find just about every type of cuisine you could want in Boulder. 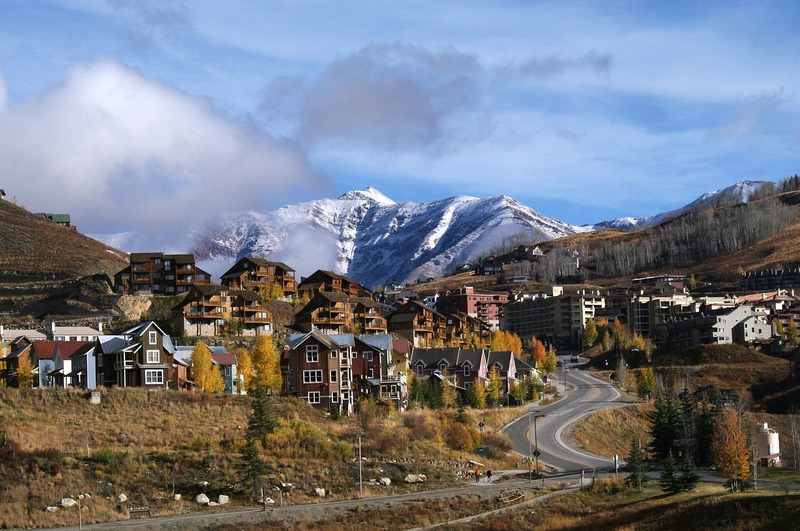 Crested Butte is a prime vacation destination in Colorado no matter what time of year you plan to visit. In the fall, the mountains are aglow with yellow aspens. During the winter, you’ll have easy access to world-class skiing. When the snow dries, and warm weather moves in, you’ll be treated to some of the state’s most beautiful wildflower hikes. Just make sure you stay hydrated - situated at 9,000 feet, it can be a bit of an adjustment for anyone coming from a lower altitude! 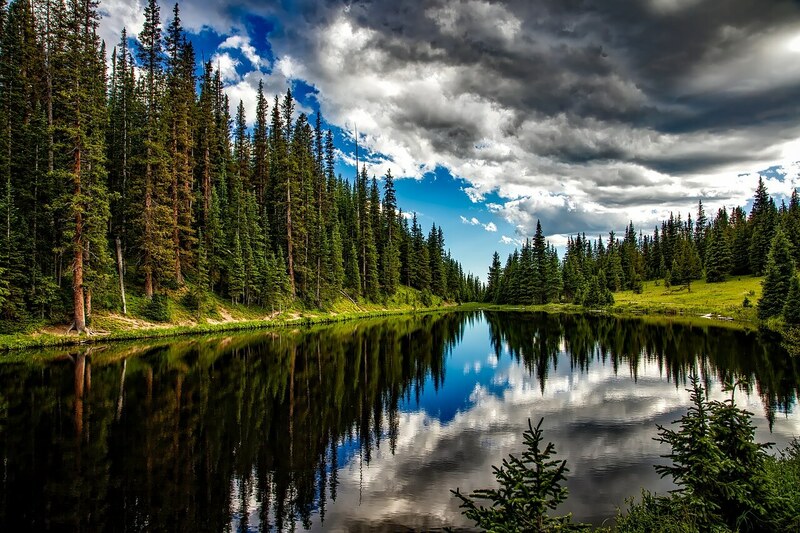 Colorado is the perfect vacation destination for anyone looking to get outside and enjoy all the state has to offer. It won’t be hard to have a great time - especially if you find yourself in one of these cities!